Do you have children in your family with Lego laying allover the floor? Here is a fun organizing tool to make cleanup of toys easy and fun . Check out swoop bags. 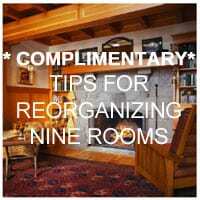 Need help getting toys and home routines organized? Contact Mind over Clutter for a free one hour assessment in person or virtually to get you on the road to success.